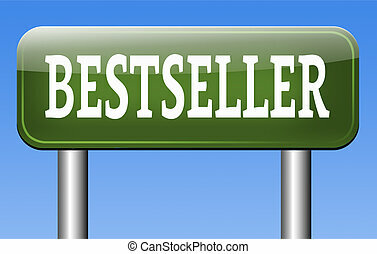 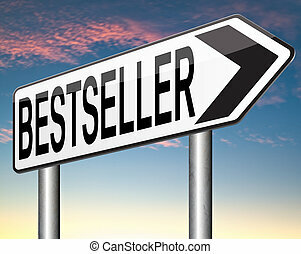 Bestseller. 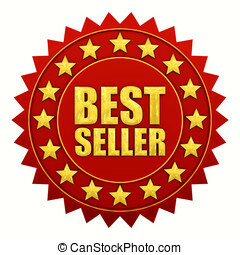 Best seller warranty , isolated on white. 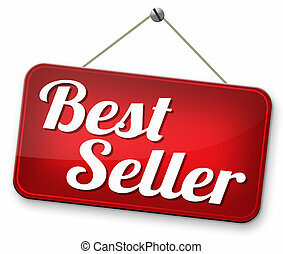 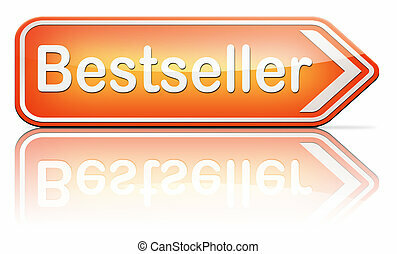 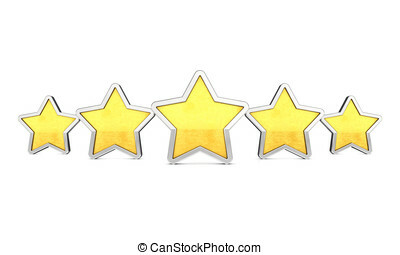 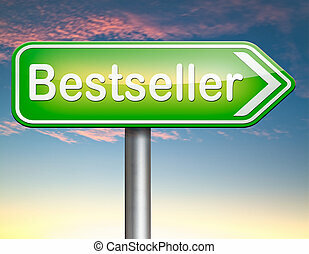 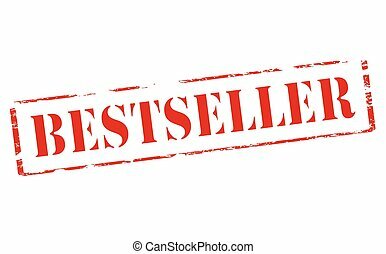 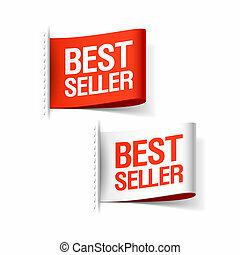 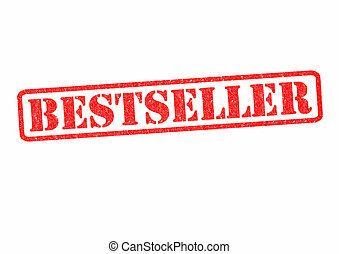 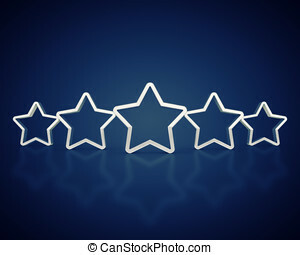 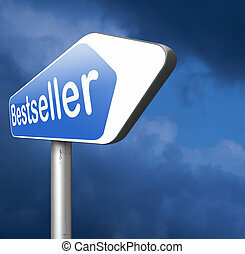 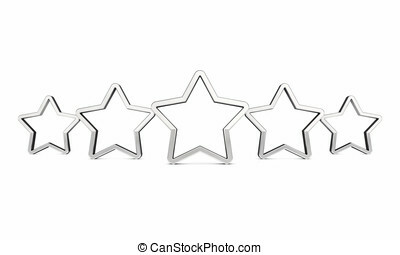 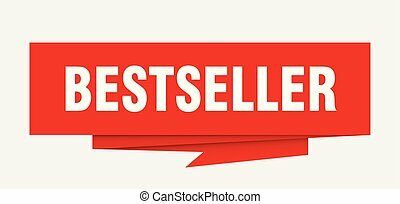 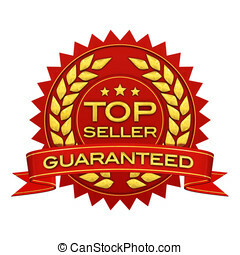 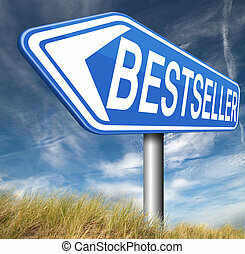 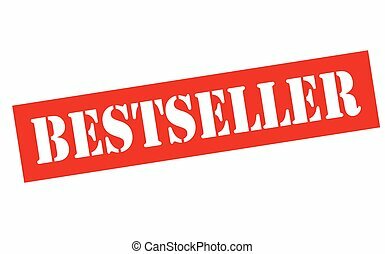 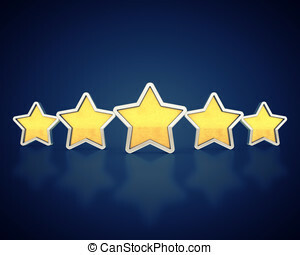 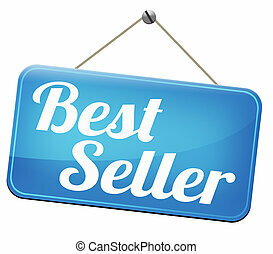 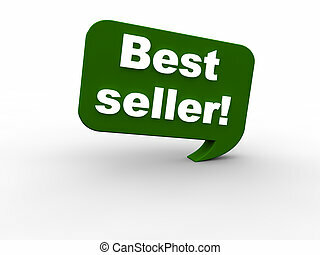 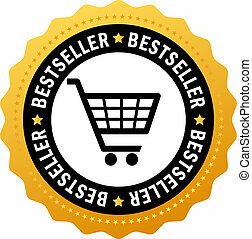 BESTSELLER Rubber Stamp over a white background.